In this case, the plaintiff, Marianne Grande, worked as a nurse for the defendant employer, St. Clare’s Health System, for approximately ten years. During her last three years of employment, she suffered three injuries at work, two injuries to her shoulder and one to her back. Following her back injury, she took family and medical leave followed by personal leave. While on leave, the plaintiff’s physician cleared her to return to work full time without any restrictions. Despite such clearance, the defendant required her to participate in a “functional capacity evaluation test,” to assess her ability to, for example, lift certain objects and move in certain ways. In her role as a nurse, she worked with stroke victims and sometimes was required to move patients. When the evaluation was completed, it provided for some restrictions. At this time, the plaintiff’s doctor allowed her to return to work in accordance with the restrictions set forth in the hospital’s evaluation. That same day, however, the hospital discharged the plaintiff indicating it could not accommodate her disability given the restrictions set forth in the evaluation. Approximately one month after her discharge, the plaintiff’s doctor cleared her to return to work, again without restrictions. Notwithstanding such clearance, the hospital declined to rehire her. In reaching its decision, the Court highlighted a number of facts. For instance, it considered that the criteria applied in the evaluation differed from the plaintiff’s actual job description. For example, there were different lifting requirements assessed in the evaluation as compared with her job description. The Court also noted that the plaintiff’s doctor cleared her to return to work approximately a month after her discharge. In reversing the lower court’s grant of summary judgment in this disability discrimination case, the Court focused on a statement in the evaluation that the final decision regarding the plaintiff’s ability to return to work was to be deferred to her treating physician. 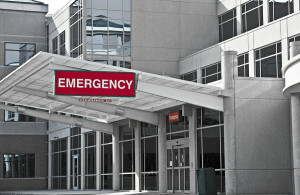 The Court found that such disclaimer raised a sufficient question as to whether the hospital had a reasonable degree of certainty that the plaintiff could not perform the essential functions of her work as a nurse without posing a serious threat of injury to herself, her co-workers or her patients. The Court held that it was for the jury to consider the value of the evaluation conducted on behalf of the hospital and the opinion of the plaintiff’s physician. In a dissenting opinion, Justice Ashrafi focused on the fact that the plaintiff had been injured at work several times in a three-year period. 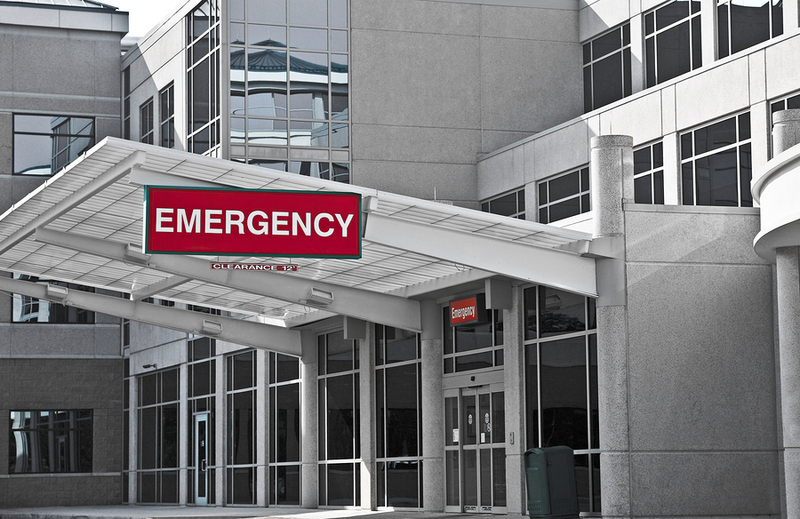 The dissent argued that given the history of the plaintiff’s work-related injuries, the Court should not be permitted to second-guess the hospital’s decision and its concerns about employee and patient safety. As this was a 2-1 decision, whether there will be further appeal to the New Jersey Supreme Court remains to be seen.